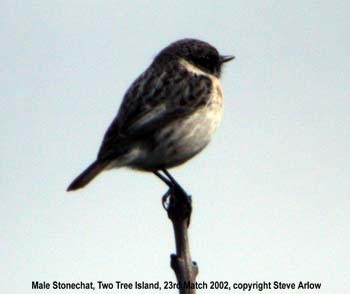 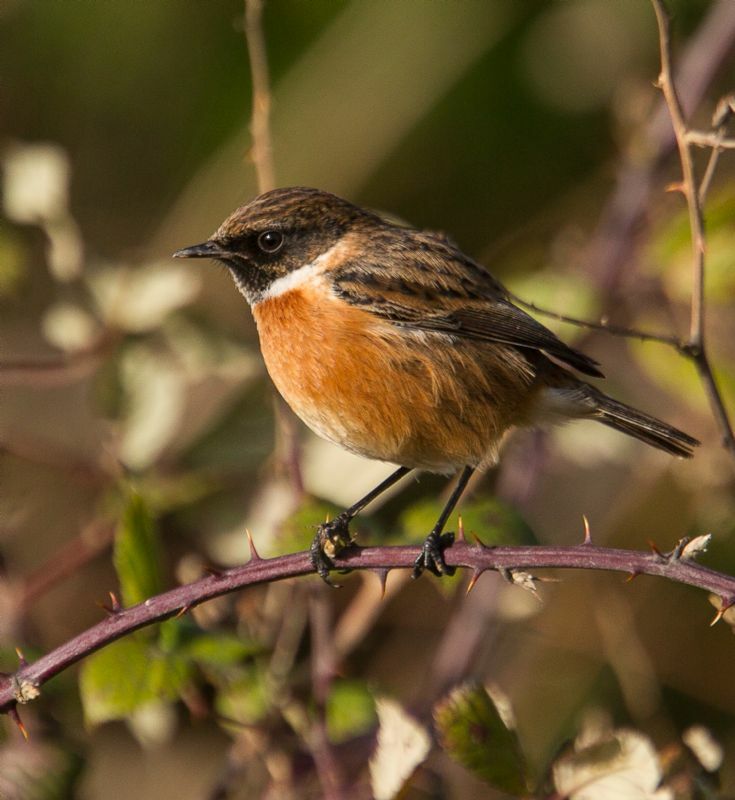 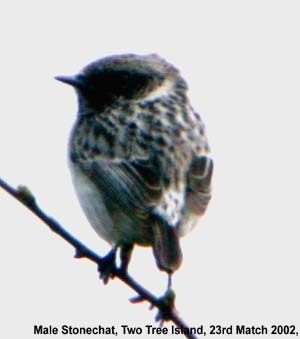 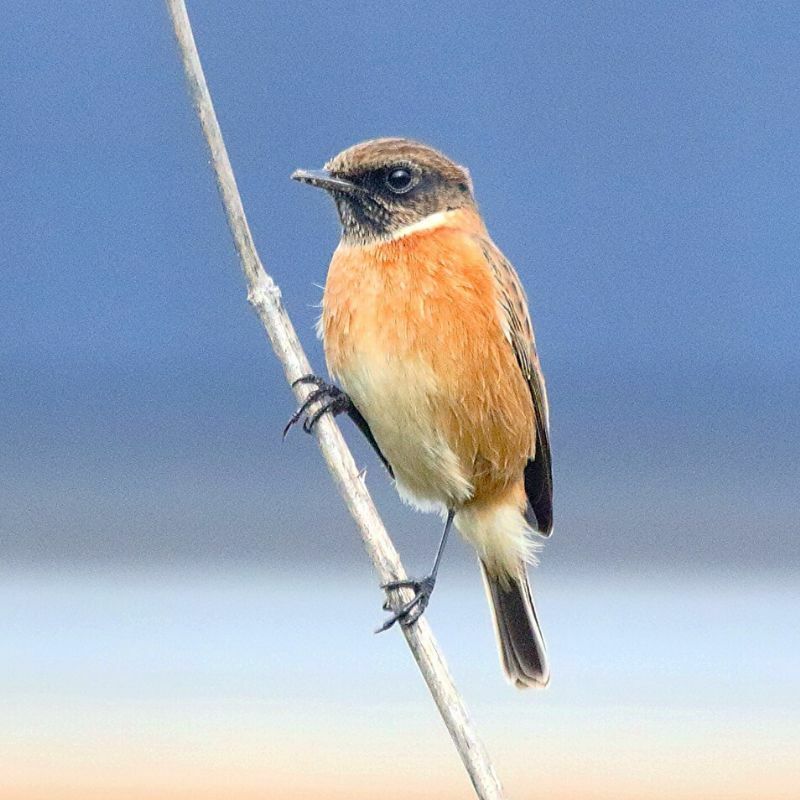 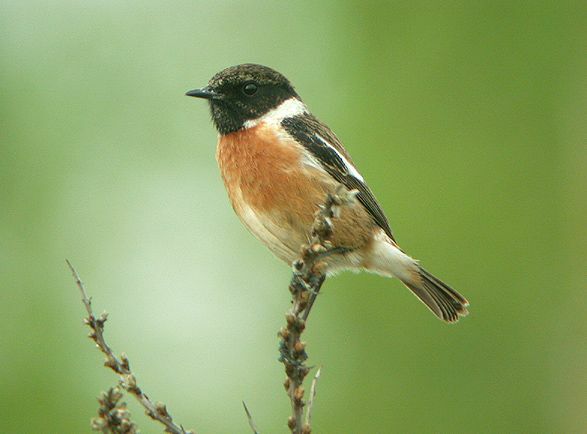 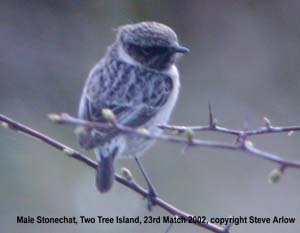 Stonechat at Two Tree Island (West). 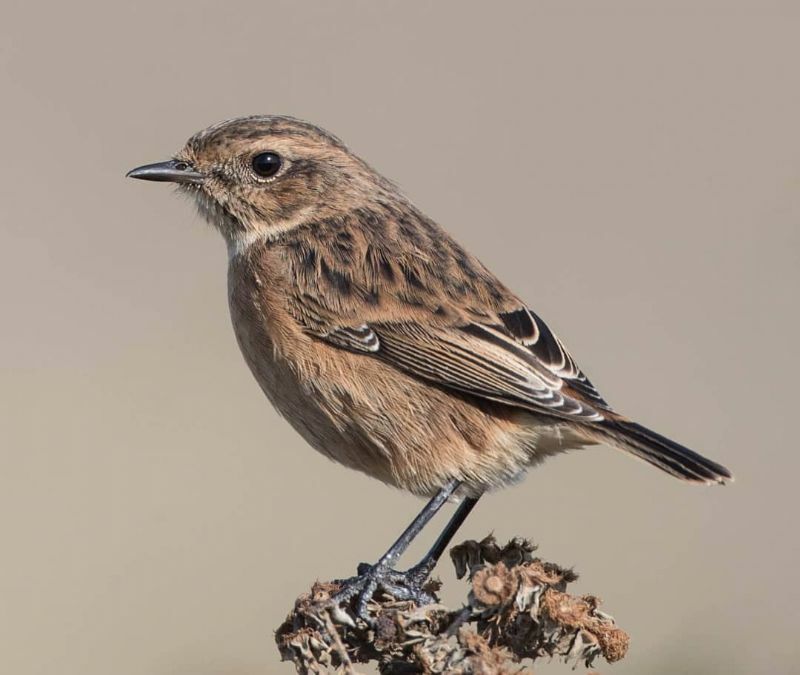 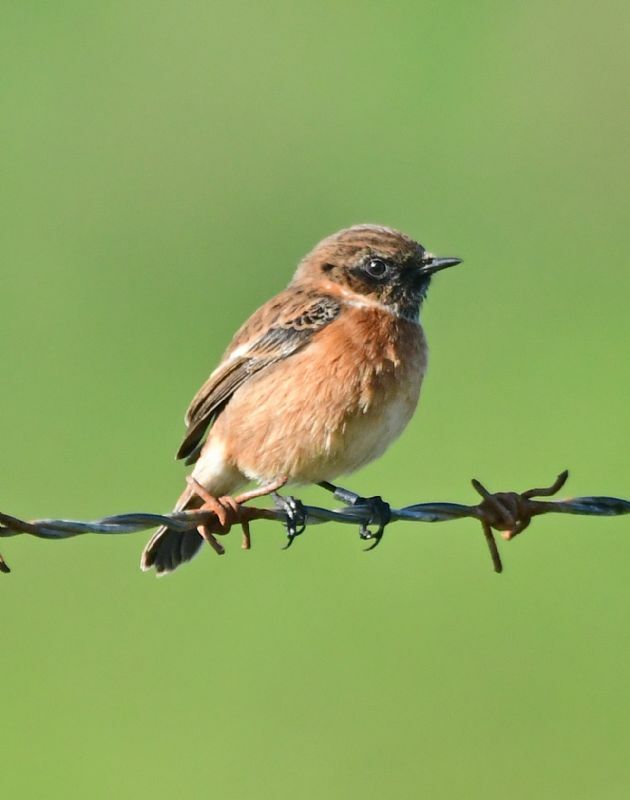 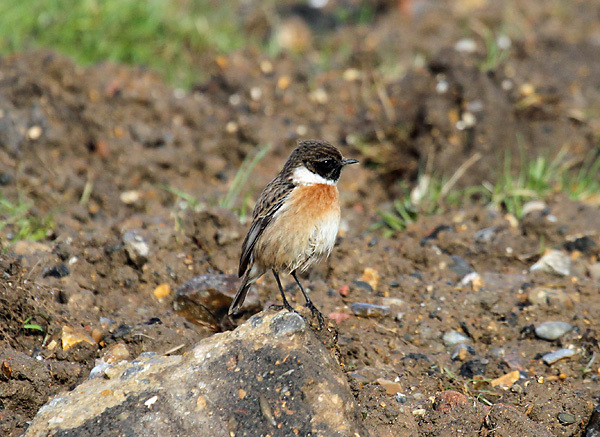 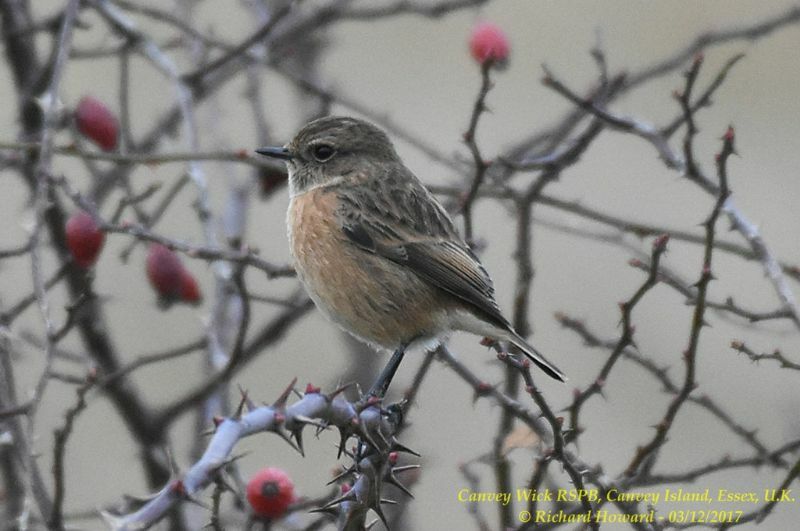 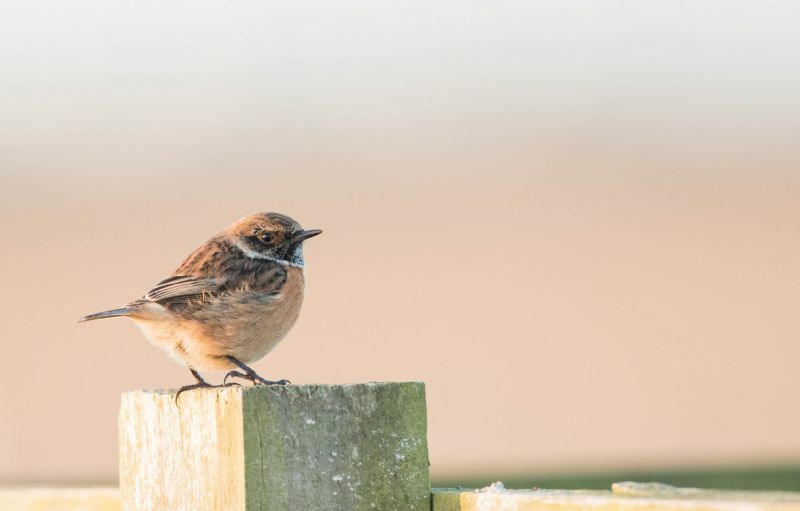 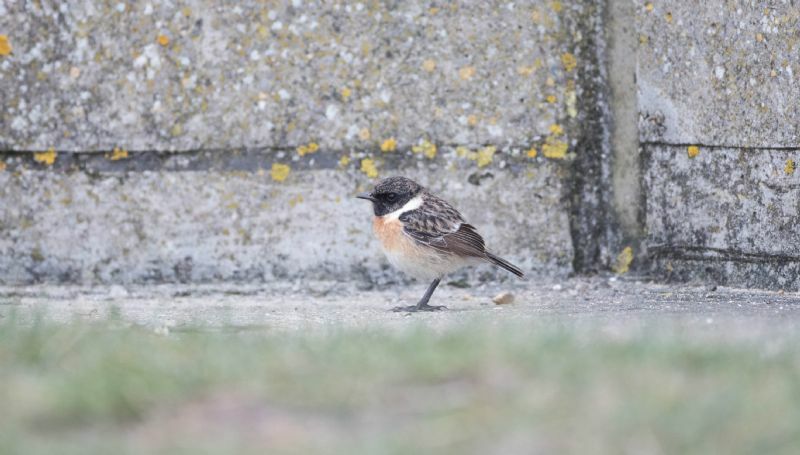 Stonechat at Wallasea Island (RSPB). 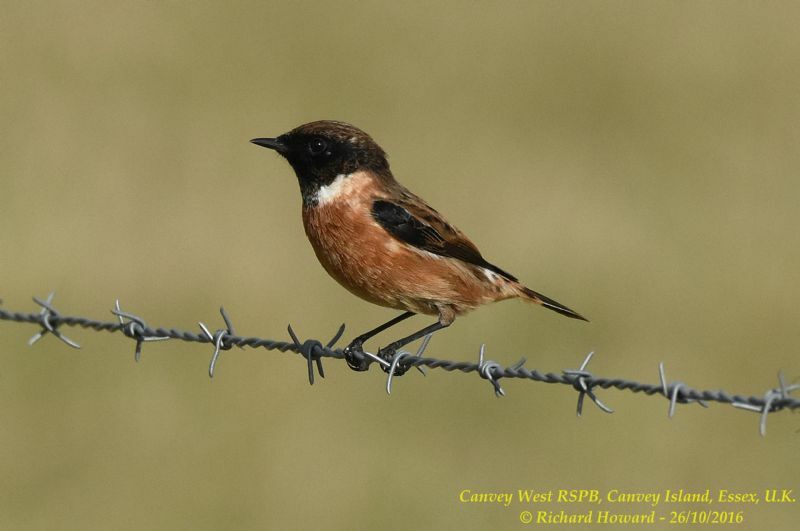 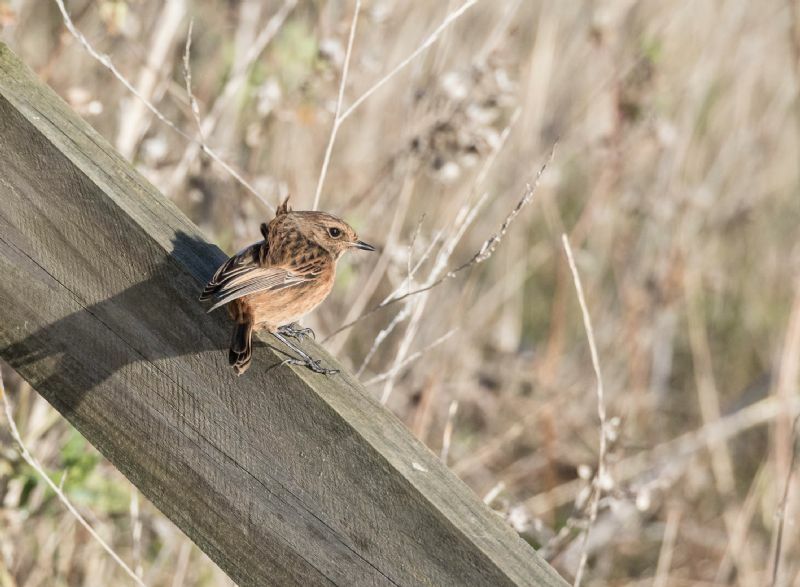 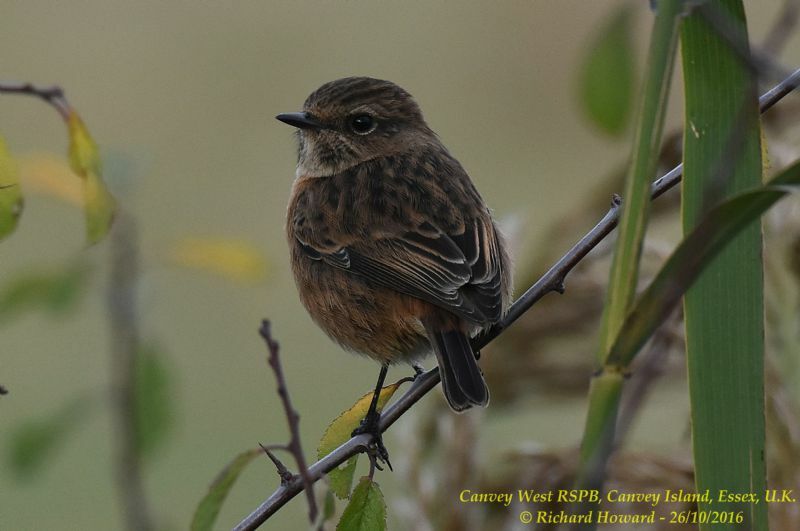 Stonechat at West Canvey Marsh (RSPB). 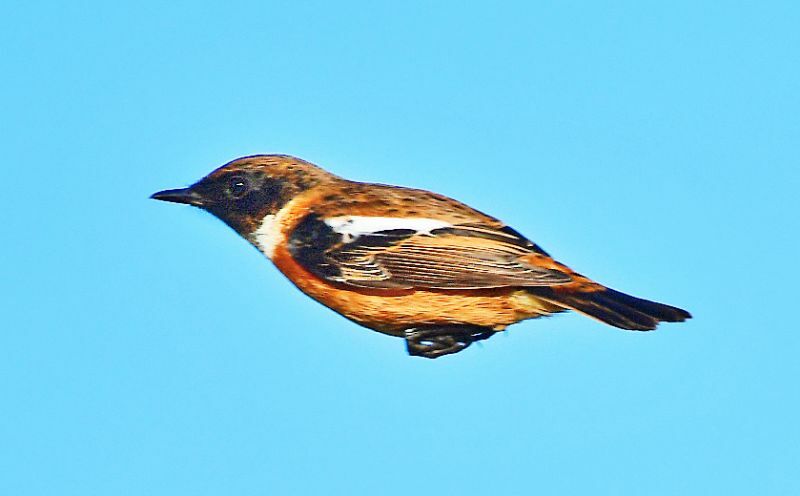 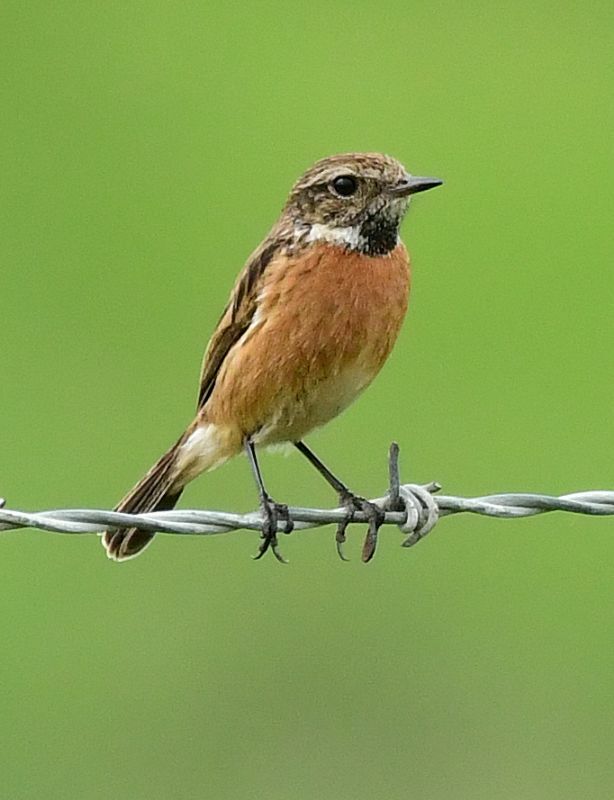 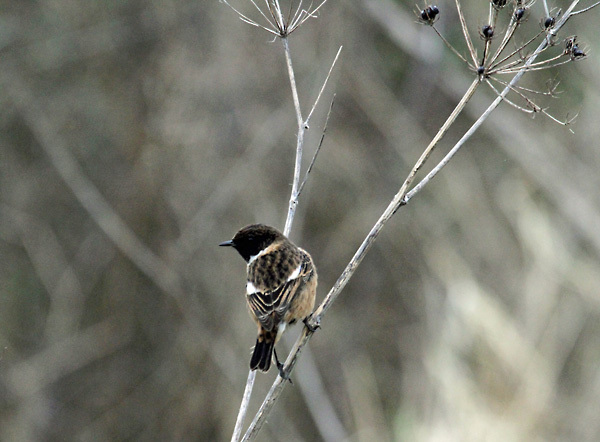 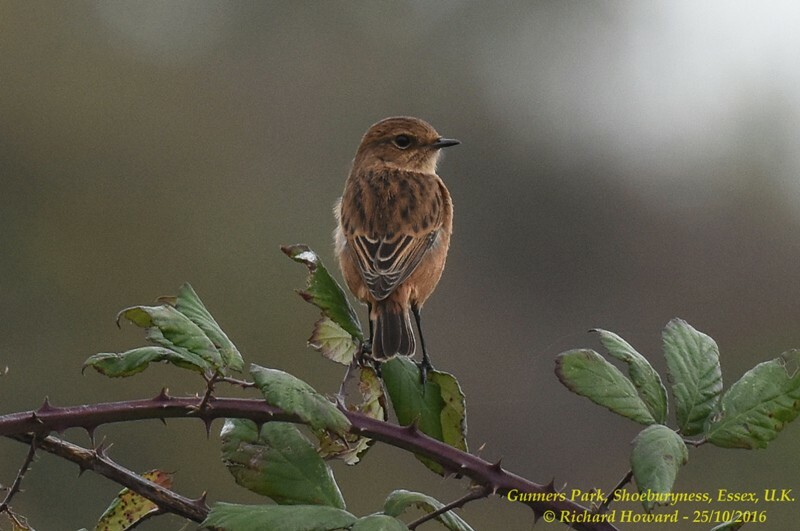 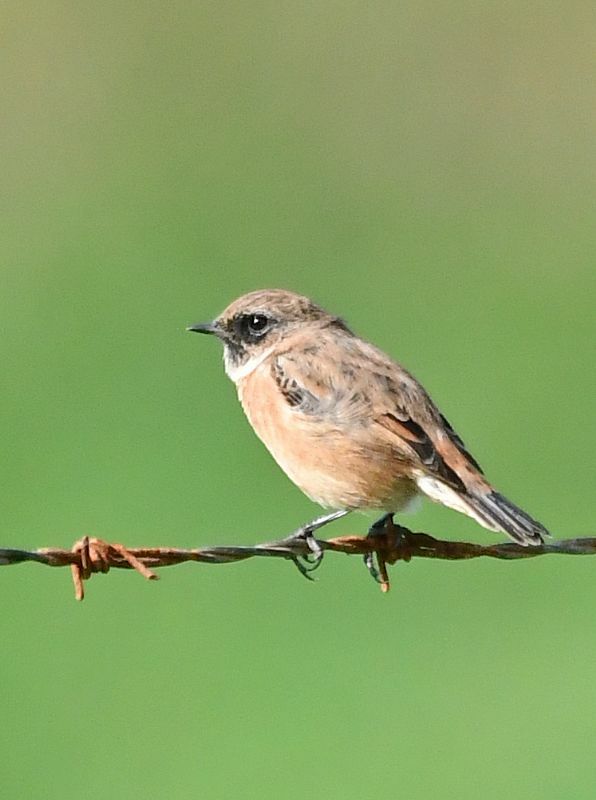 Stonechat at Bowers Marsh (RSPB).